It’s time! 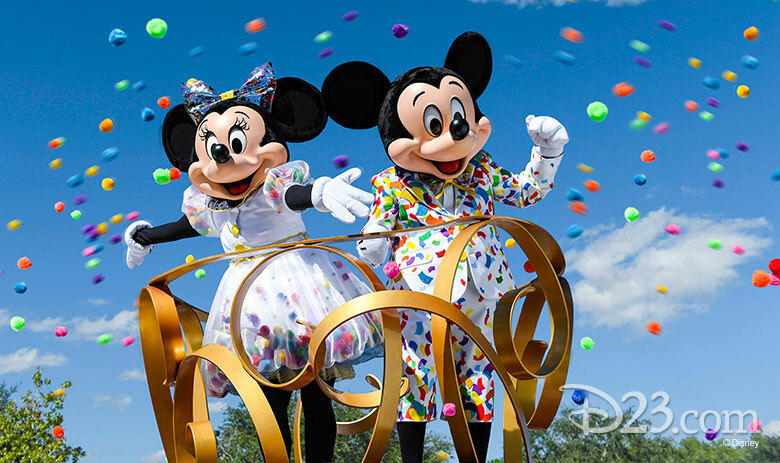 This weekend, we’re throwing the ultimate party for Mickey Mouse at Destination D: Celebrating Mickey Mouse, taking place from now until Sunday, November 18 at Disney’s Contemporary Resort at Walt Disney World. We’re sharing every amazing moment from this fan-favorite weekend right here with live updates throughout the event. Plus, see even more of the fun by following us on Facebook, Twitter, and Instagram. Oh, boy! Check out a video recap of the celebration, and read on to see every amazing moment from the event. 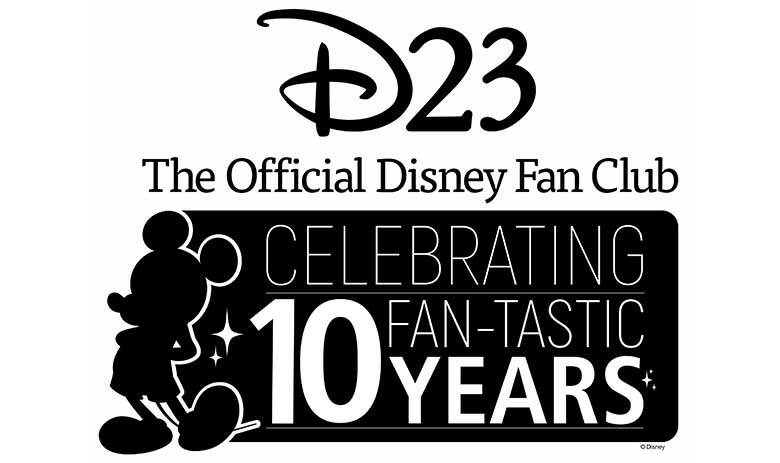 Are You Ready for a FAN-tastic Year? 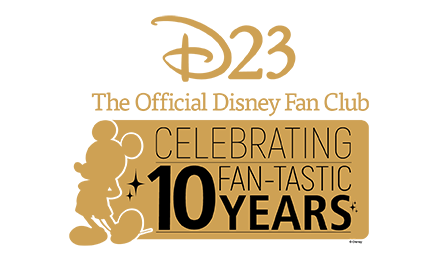 In 2019, we’re celebrating our 10th anniversary with a lineup of events overflowing with Disney magic. 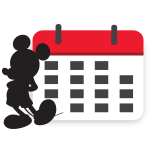 Grab your calendar and start planning, because you can see which events you can’t miss here. 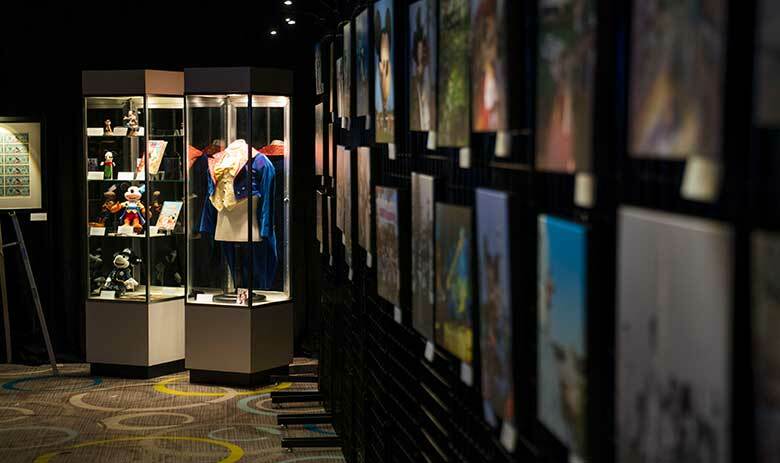 Our friends at the Walt Disney Archives have once again curated an amazing exhibit just for Destination D. Explore Mickey’s immeasurable influence at Disney Parks around the world with amazing photos from the exhibit here. 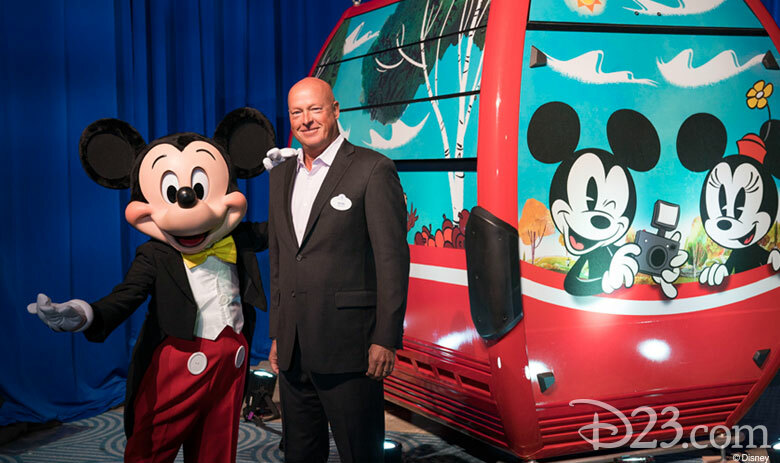 Bob Chapek, Chairman of Walt Disney Parks and Resorts, shared some exciting news about Walt Disney World’s highly anticipated attractions. 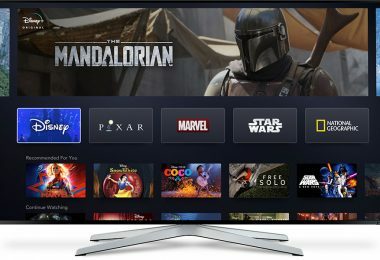 Click here for the names of two attractions coming to Star Wars: Galaxy’s Edge, a special look at Disney’s Skyliner, the reimagined IllumiNations, and more! 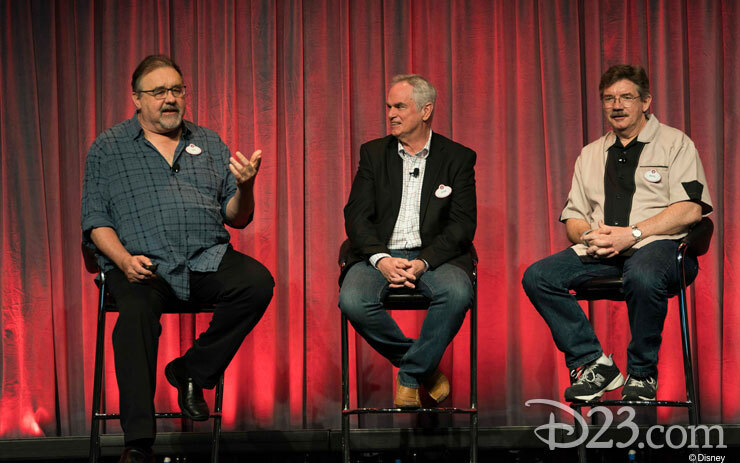 Legendary film producer Don Hahn, master Disney animator Mark Henn, and animation legend John Pomeroy looked back at the animators who defined Mickey’s career, and peeked behind the scenes of some of his most famous roles, including Steamboat Willie and Get a Horse! 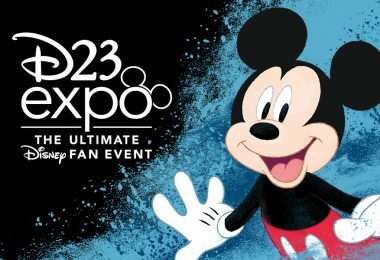 The fan-favorite “Weird Disney” panel returned with an extra special Mickey-themed show, where Walt Disney Archives Director Becky Cline revealed some of the wildest and wackiest Mickey moments, merchandise, and more! 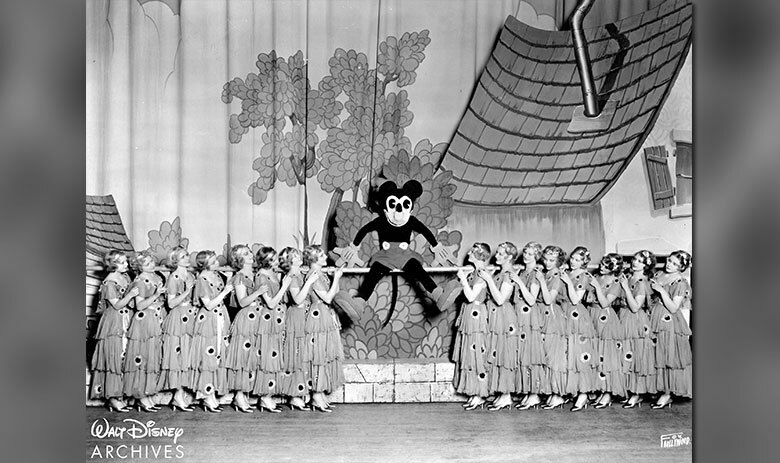 Guests marveled at the strange and bizarre from Mickey’s early years, including this still from the Fanchon and Marco Vaudeville show, “Mickey Mouse Idea,” from the 1930s. Voice actors Bret Iwan (voice of Mickey Mouse) and Bill Farmer (voice of Goofy and Pluto), along with host Ashley Eckstein (a voice actress herself, best known as Ahsoka Tano on Star Wars: The Clone Wars and Star Wars Rebels), reflected on the voices of Mickey, Goofy, and Pluto through the years, sharing their own personal insights on voicing some of the world’s most iconic characters for films, Disney Parks, video games, and more. 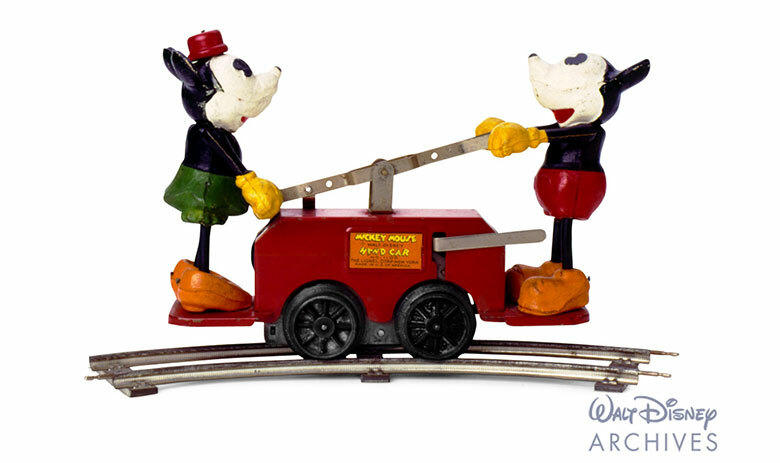 Disney archivists Kevin Kern and Mike Buckhoff took us on a thrilling journey through Mickey’s 90 years, showcasing special items from the Walt Disney Archives representing key moments in Mickey’s illustrious career. From the first Mickey Mouse wristwatch to the fashion collaborations of today, Mickey has always been in style. We were treated to a special look at the past, present, and future of Mickey Mouse collectibles (and now have many more items on our holiday wish lists). 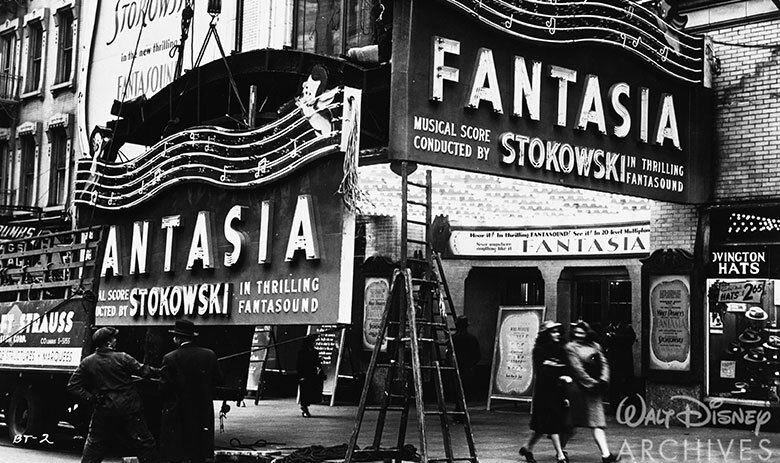 Legendary producer Don Hahn paid tribute to Mickey’s cinematic legacy, sharing rare clips of many of his biggest—and lesser known—movie moments! Mickey’s most famous cinematic appearance may be his spellbinding turn as the Sorcerer’s Apprentice in Fantasia, but we got to look at some of his other starring roles, such as The Prince and the Pauper, Fun and Fancy Free, Hollywood Party, and more. 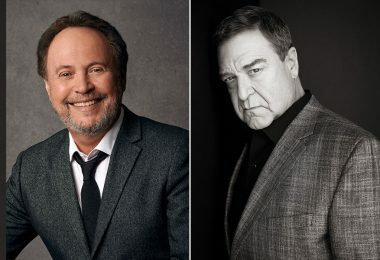 In the evening, we took a jolly holiday with Marc Shaiman and Scott Wittman, the award-winning songwriters behind the music of Disney’s all-new original musical sequel, Mary Poppins Returns. 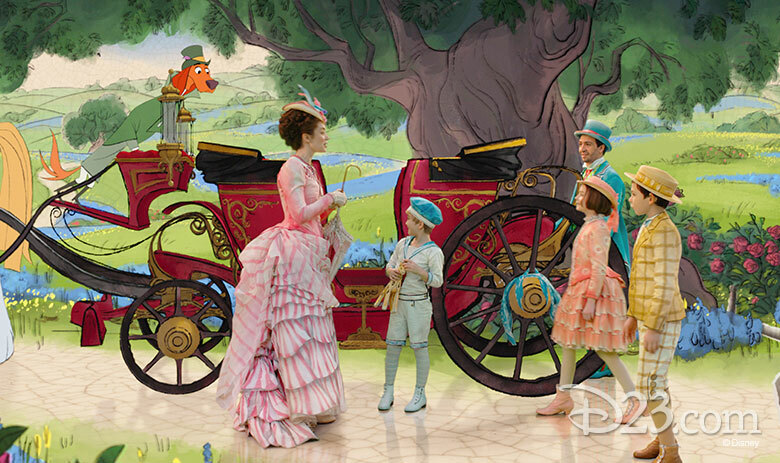 We were treated to a behind-the-scenes look at the new film—including a special video featuring Mary Poppins Returns star Lin-Manuel Miranda and Emily Blunt sharing a favorite memory from making the film, before Marc Shaiman performed some of the film’s new songs. The concert was a practically perfect way to end our first evening of Destination D! The first panel of the day featured something very special: a look at Mickey shorts and adventures that never made it to the screen! Disney archivist Kevin Kern and Walt Disney Imagineering’s Steven Vagnini shared the stories behind some of the most exciting Mickey adventures we never saw, and guests were surprised with a live table read by Bret Iwan (voice of Mickey Mouse) and Bill Farmer (voice of Goofy) of a lost radio show episode! 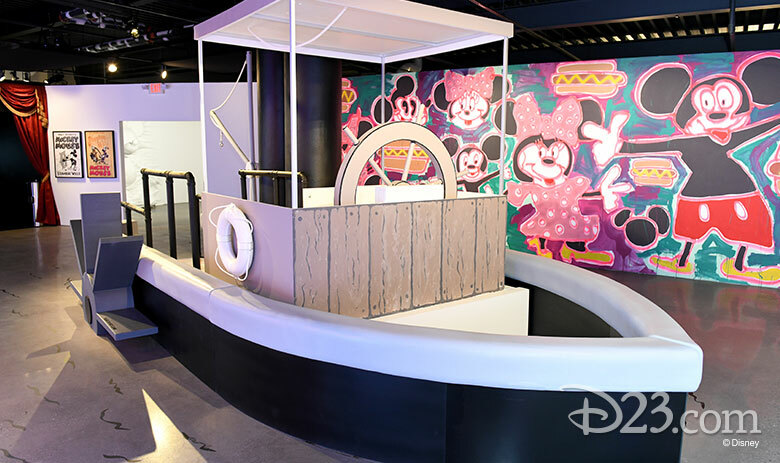 Becky Cline and Darren Romanelli (Creative Director + Designer, MTO) gave us an inside look at the making of Mickey: The True Original Exhibition. 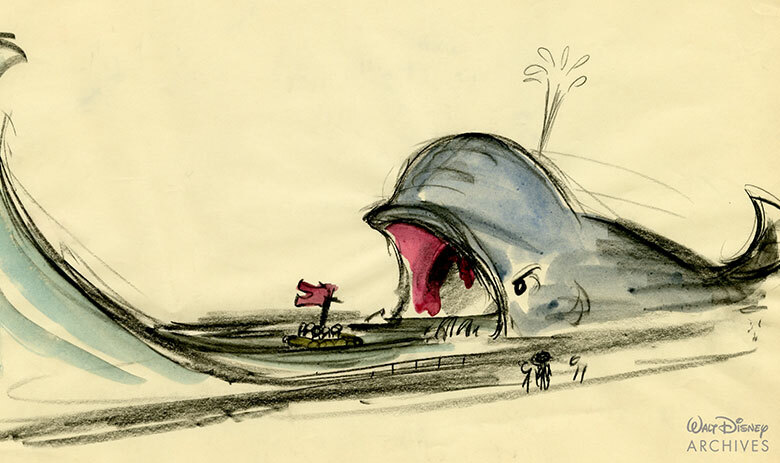 We got a look at the amazing selection of collectibles provided by the Walt Disney Archives, along with behind-the-scenes details on the new work created just for the exhibition by contemporary artists. She’s a fashion icon. She’s America’s sweetheart. She’s the leading lady of Disney. She’s totally Minnie! We celebrated Minnie’s big anniversary with a countdown of 9 things that we love about her—from her multi-talented musical skills to her impact on fashion, guests enjoyed rare clips of Minnie (including a music video with Elton John) and even a special announcement! Co-host Ashley Eckstein revealed that she is designing special limited edition Princess Leia-inspired Minnie ears that will be available next year. 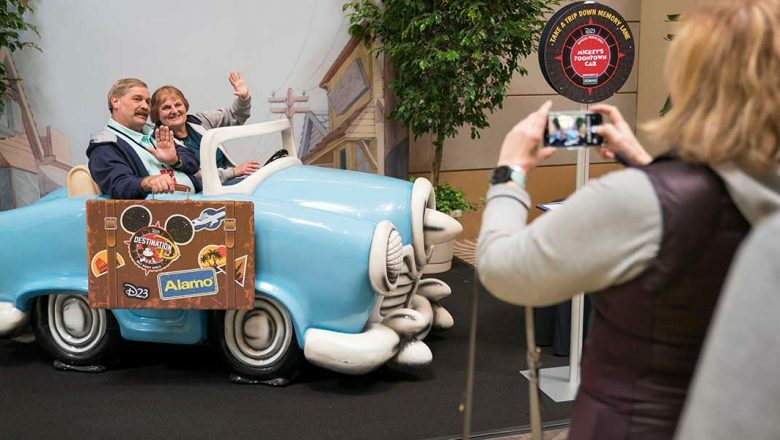 We couldn’t help but smile during the panel, hosted by Eckstein, along with Fabiola Garza, and Biana Brost, which was a charming way to celebrate Minnie’s enduring (and endearing) impact on our lives. 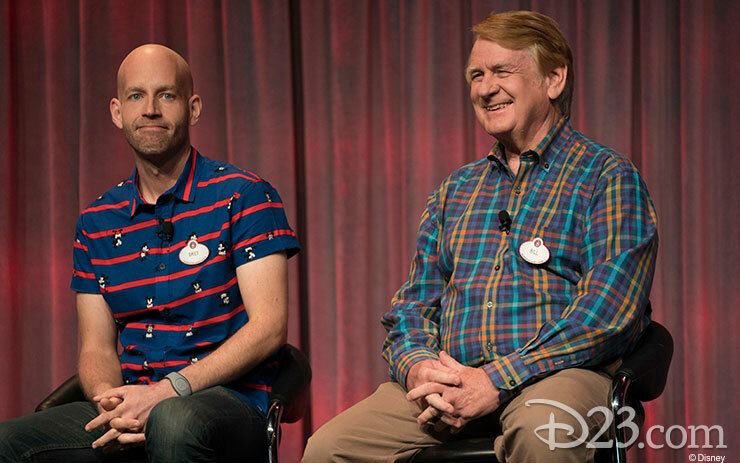 We love going to Disney Parks to meet our favorite pals in person—and Walt Disney Imagineering’s Alex Wright, Wyatt Winter, and Jason Grandt shared details and stories behind Mickey and his friends’ history at Disney Parks around the globe. 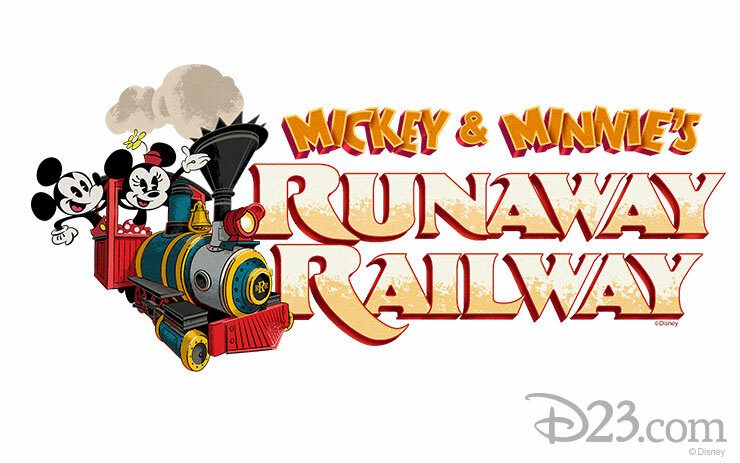 From Mickey Mouse Revue to Mickey & Minnie’s Runaway Railway, we heard the details on how they’ve brought attractions, experiences, and more to life throughout the history of Disney Parks. 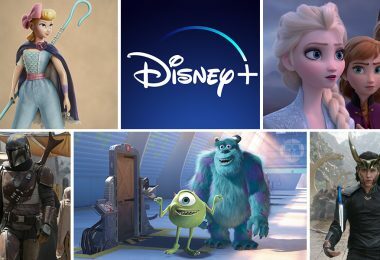 D23 Members were the first to hear the amazing news about this exciting attraction coming to Disney’s Hollywood Studios in 2019. 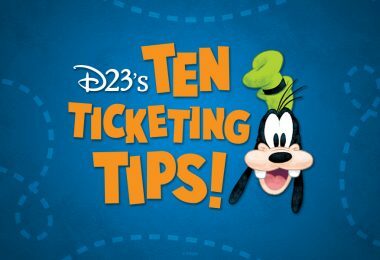 Walt Disney Imagineering’s Kevin Rafferty and Charita Carter shared behind-the-scenes details on this upcoming attraction, including that some of the sound effects will be made using whistles originally used in Steamboat Willie! 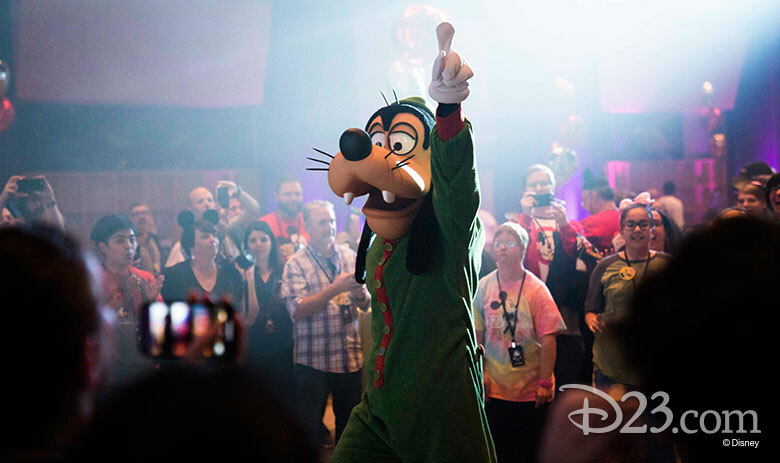 What better way to wrap up our massive celebration of Mickey’s big anniversary than with a pajama party! 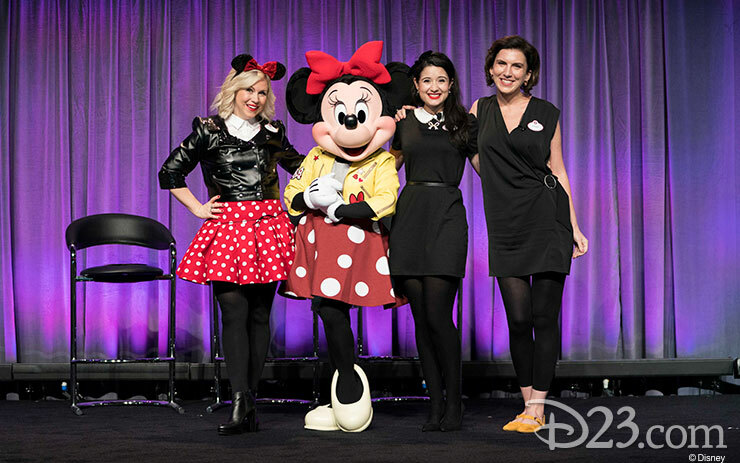 D23 Members put on their bedtime best for our special shindig, featuring Mickey Mouse himself as part of the celebration. Besides enjoying sweet treats and special photos, guests were able to check out Four Artists Paint One Mouse, where artists Jeff Shelly, Fabiola Garza, Richard Terpstra, and Tim Rogerson all painted their own special renditions of Mickey in their individual styles. What a weekend! We hope everyone enjoyed celebrating Mickey as much as we did. 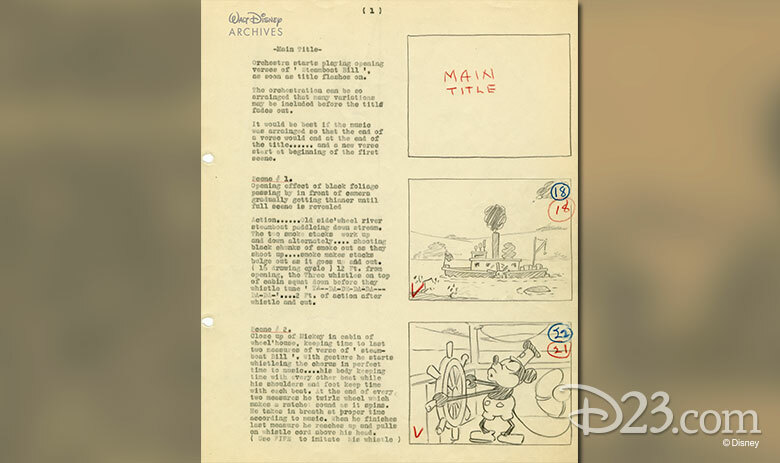 This Destination D was certainly one to remember, and we can’t wait for the next! 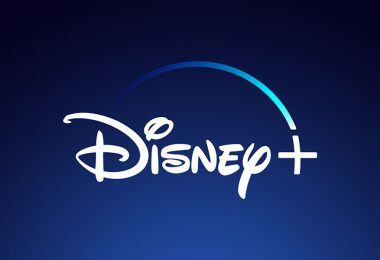 But until then, we’ll see ya real soon at D23 Expo 2019! 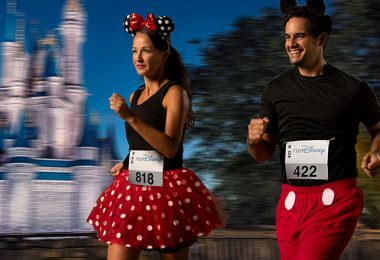 runDisney Discount—Magical Miles. Memories Made.